HANSATON End Users – Hear better. Understand more. Award-winning design and optimal speech clarity. The sound SHD S312 delights design lovers and international expert juries alike. The sound SHD 10 measures just 3/4 inches in size. 60 years of German tradition. HANSATON firmly believes: Better hearing and understanding gives many people the opportunity to get more out of life. Since 1957, we have delighted our customers with innovative concepts and pioneered hearing systems. We take cutting-edge technological and audiological visions and make them reality. We place great value on collaborating with your Hearing Healthcare Professional in order to ensure maximum customer satisfaction. With their experience and knowledge, they can answer all of your questions and help adjust your hearing system to your individual needs. Ready to take the next step? Contact us today to find the Hansaton Exclusive Provider in your area. Are you an HHCP interested in learning more about the Hansaton Exclusive Network? 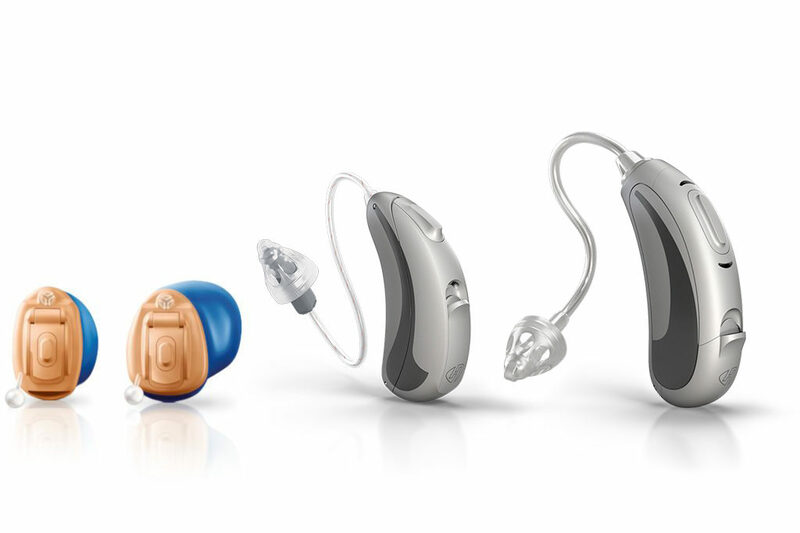 For more information on HANSATON hearing systems, our innovative SHD Technology or our adjustment software, scout, take a look at our Professionals section. When a person doesn’t hear as well anymore, it’s usually other people who realize it first. Friends and family members begin to notice that someone is asking them to repeat themselves more often than usual, speaking unusually loudly on the telephone or turning the TV up to where even the neighbors can hear it. Do you have the feeling that you don’t hear very well anymore? Click here to read more about hearing loss and find out what exactly awaits you on your journey to your new hearing system. Learn all about how your hearing is measured, the consultation and fitting process with your Hearing Healthcare Professional and your journey to a whole new world of hearing and quality of life. Every ear is different, and no two hearing loss profiles are alike. HANSATON offers a broad selection of different designs to help you find the hearing system that fits you and your needs best. Click here to find out more about the different hearing system models.